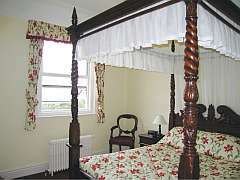 Hotels and Inns in West Bay, Bridport & West Dorset. 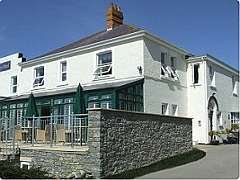 Family run 18 bedroomed hotel, en-suite bath or shower facilities. Rooms with 4 poster beds. Sea and countryside views. Close to Heritage Coast Path & beach. 2 Bars and Restaurant with excellent food/wines. Car parking. Ideal for ramblers. Copyright © 2005 - 2019 WestBay.co.uk. All rights reserved.